John is registered blind. Along with his sight guide Lauren, they are on a mission show the world that blind or disabled people can do great stuff outside too. A highlight of the year was competing in my 3rd world championships in Innsbruck where came 6th in the B2 making me the highest ranked British male in this category. The final round of the nationals was one of the best UK comps I had been too. I came 2nd in this one narrowly missing out on first by a few points. This result it meant that i came 2nd overall in the B2 catogory. 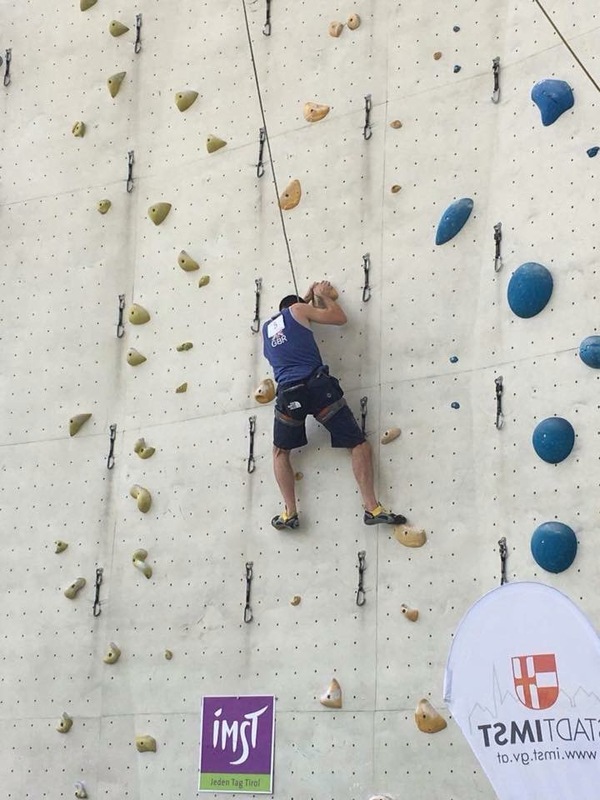 At this competition me and my sight guide tried out a new system of getting me to the holds much quicker which I am very happy to say is working. Something else I have tried is wearing a blindfold for the roped routes, which also worked out well with my climbing being much quicker and Smoother. 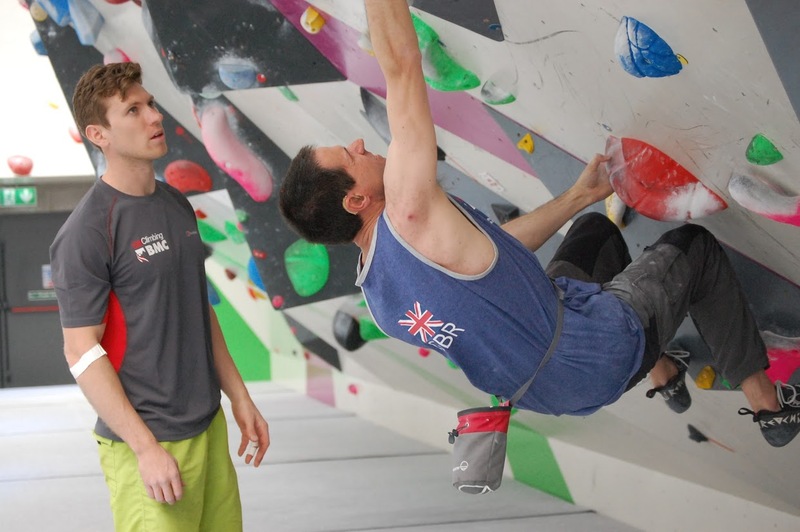 I now have a few months to train before the GB Paraclimbing team selection day which will take place next year. 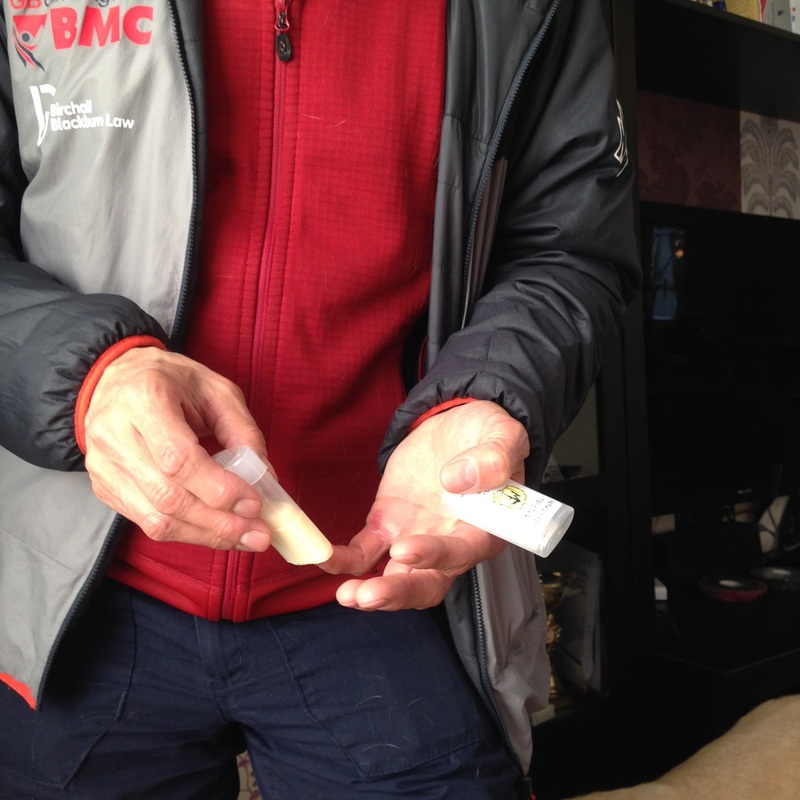 Well its been a busy couple of months, not only with the climbing but with having adventures of a different kind too. It started with me going ice skating and as you can imagine, I was a bit apprehensive about it. The last time I had been ice skating was 25 years beforehand when my sight was still reasonably good. I held on for most of the first lap but after that I didn’t need to hold on again. It did take a few laps to get used to where the corners were too but it was great. My friend Lauren said I looked terrified but it was me being super concentrated on following her and hoping that no one came between us. The next little adventure was to a swimming pool that had water slides (this was a first for me). Now you may think ‘where is the adventure in that!’ When you can’t see, water slides have a whole new dimension. On the bigger slides that have a drop at the end, the big question is ‘how do I know when to hold my breath?’ The answer turned out to be ‘hope I can hear my friend call my name’. Whenever I do anything with where water is involved I have to take my hearing aids out so this made it extra exciting because I wasn’t sure if I’d hear anything at all! Then came another new one for me, this adventure involved a night ropes course. We started on the first level and then moved up on to the top one. I imagine some people are scared of the height but for me this is not an issue as I have no depth perception, and I can’t really see how far off the ground I am. I also had a try at a power fan which was a little more challenging as the drop was pretty quick and I couldn’t really gauge when I would land. 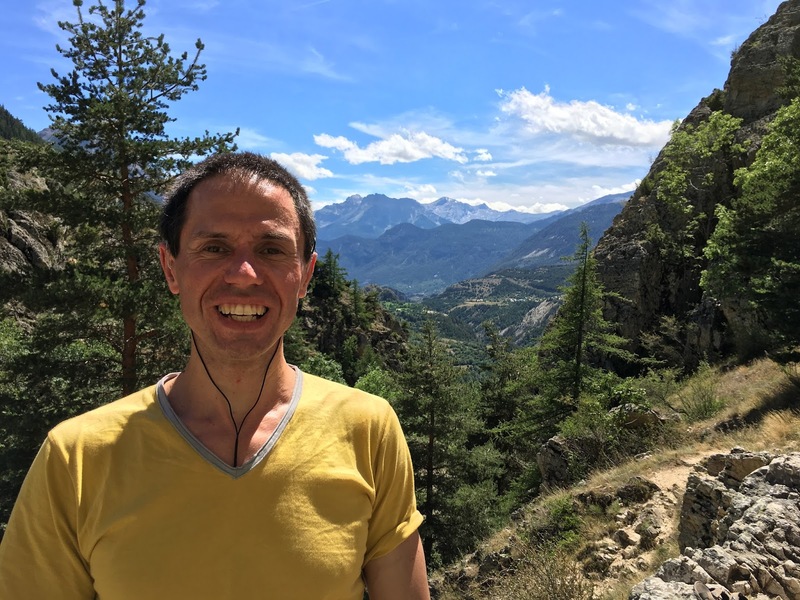 Last week saw some great weather for climbing outside, it wasn’t the first time i had climbed outside this year but it was by far the warmest which made a change. Me and my friend Lauren headed up to the Peak District where we climbed on the grit for a bit of trad, then for the next couple of days we headed to Horseshoe quarry for a bit of sport climbing. To say the rock was a bit loose at horseshoe was an understatement. This will be my first challenge of the year. 52 miles in 24 hours. Can’t believe its March already. Back in February we had the GBParaclimbingTeam selection day, i am very pleased to say that i have been re-selected for the 2018 team. It’s now time to start training harder as there is a world championships taking place in Austria this September. I would never have imagined that I would still be on the team after all these years, this year will be my 6th and the upcoming world championships will be my 3rd. The competition season began back in July with the first International competition being in Imst, Austria. This is always a great place to go, and was my third time competing there. 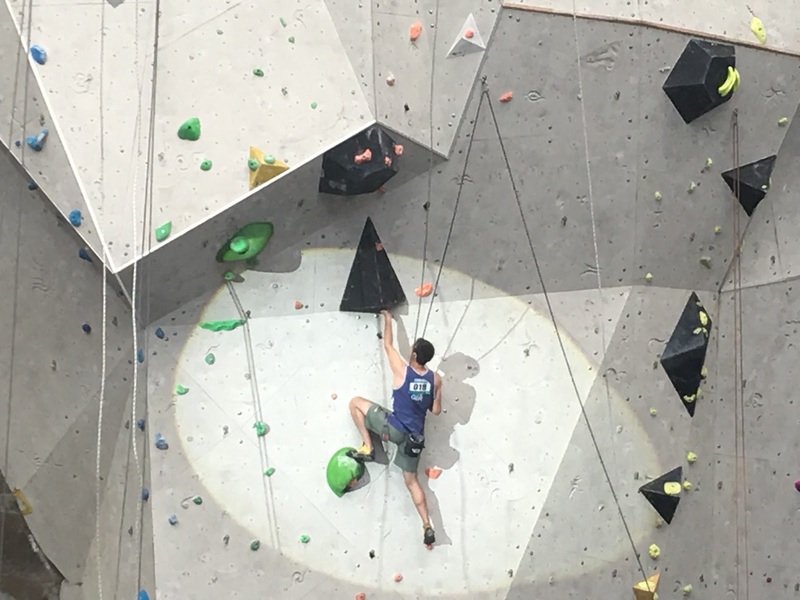 Even though this is an International competition it is not an official IFSC one, as the Austrians run it with different rules: that each competitor climbs 3 routes on each of the 2 days of the competition, so climbing 6 routes in total, and the winner is the one with the most points. I narrowly missed out on 3rd place by 1 point. I was disappointed by this but not too much. The reason being that the team had been given some personalised MP3 recordings to listen to, designed to help with the stresses of competing. Though I had only had it a short time it definitely helped me cope with the disappointment. During our time in Austria we visited the amazing new climbing wall which will be the venue for the World Championships in 2018. 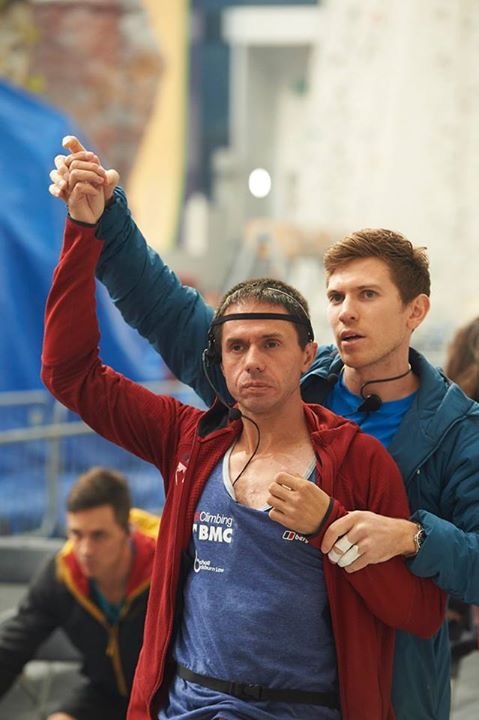 The first official IFSC event took place less than 2 weeks later in Briancon, France. Since there were not enough competitors in the B1 category they were moved into the B2 category, in which I compete. 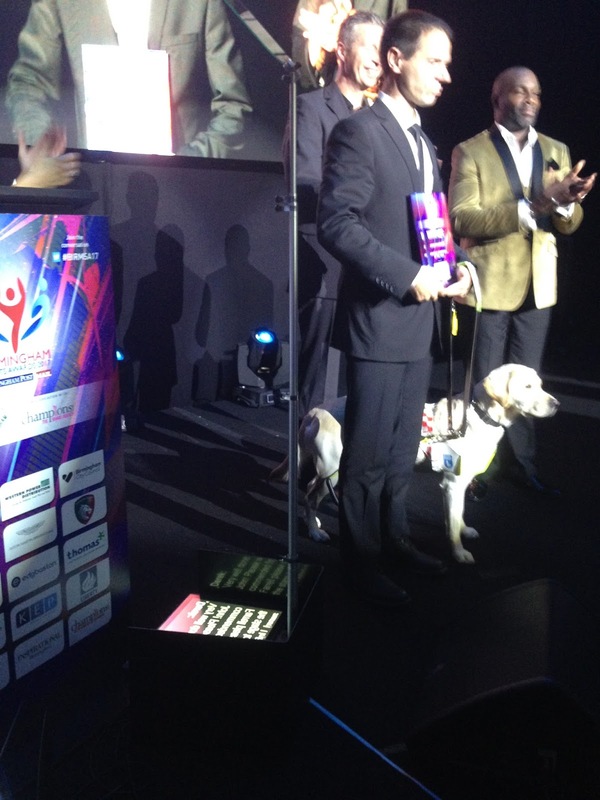 This made it the largest B2/Visual Impairment category to date, with 10 competitors. In an official comp you have 2 qualifiers on day one, then a final on day 2. Route one went quite well with me nearly topping out but it was on route 2 that things did not go to plan. It started ok but I came to a bunched up move and I fell off. I was disappointed, as a result my final ranking for this competition was seventh. After the competition the team enjoyed a great training day outdoors. 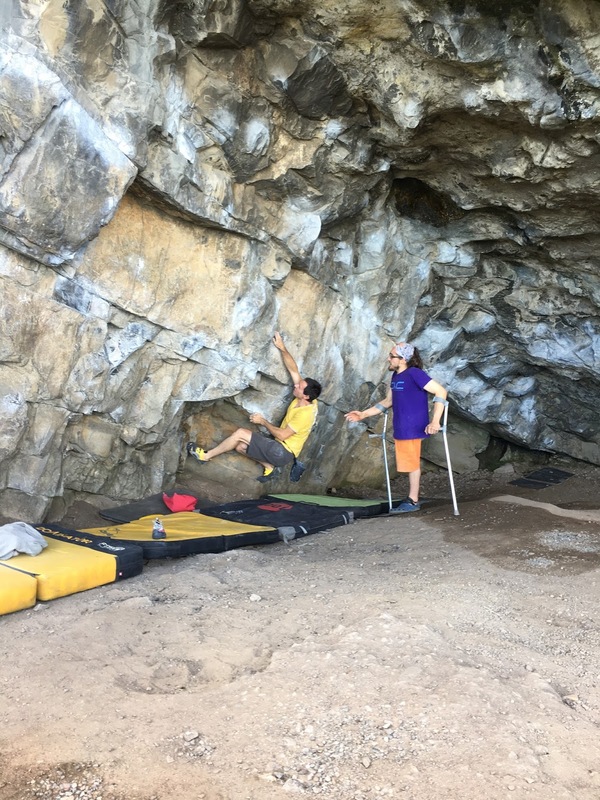 There was then a break from International competition climbing with the next. competition not being until the end of September, but there was no let up in the training with the National season due to start at the beginning of September. While all this is going on I am always looking out for new sponsors/supporters to help me, and this year I am pleased to say that I now have 5 sponsors. 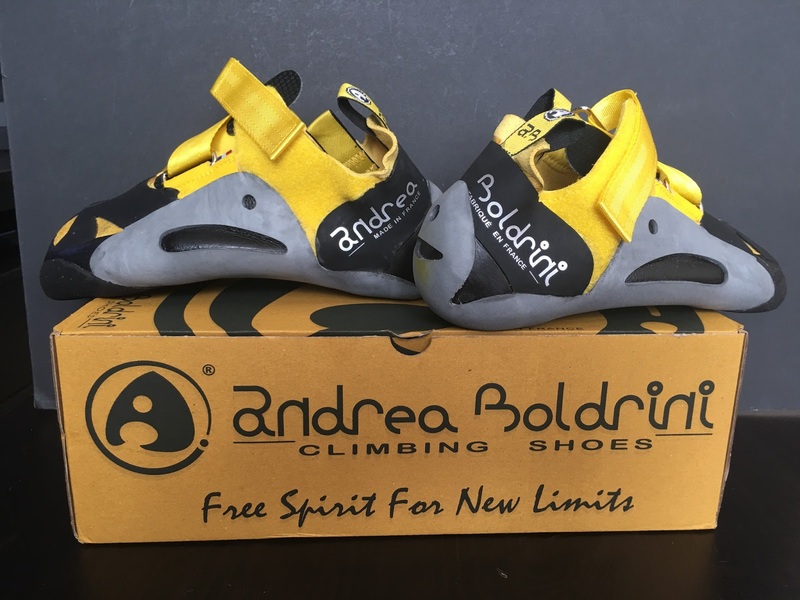 Andrea Boldrini climbing shoes– having used several different shoe manufacturers over the years, I moved over to AB as my current choice as the no-edge shoes and grip on the Apache5+ gives me the confidence to commit with knowing that the shoes will stick and with no-edge soles I can feel exactly where my foot is. that it was only one way communication so my sight guide could not hear me. 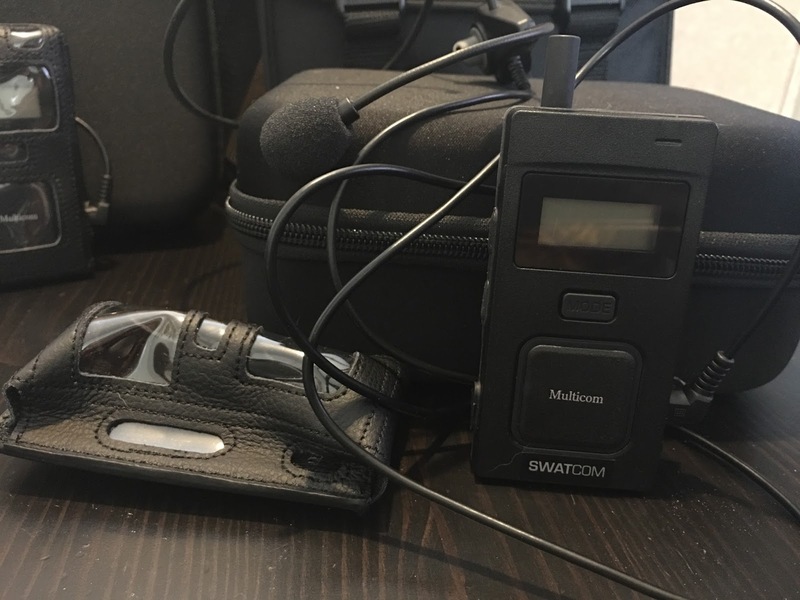 This is solved by the Swatcom multicom which is two way, real time communication, and does not suffer from interference like my old one. I’m still looking for more sponsors/supporters if anyone is interested, eg clothing, new harness, and a supply of chalk balls. 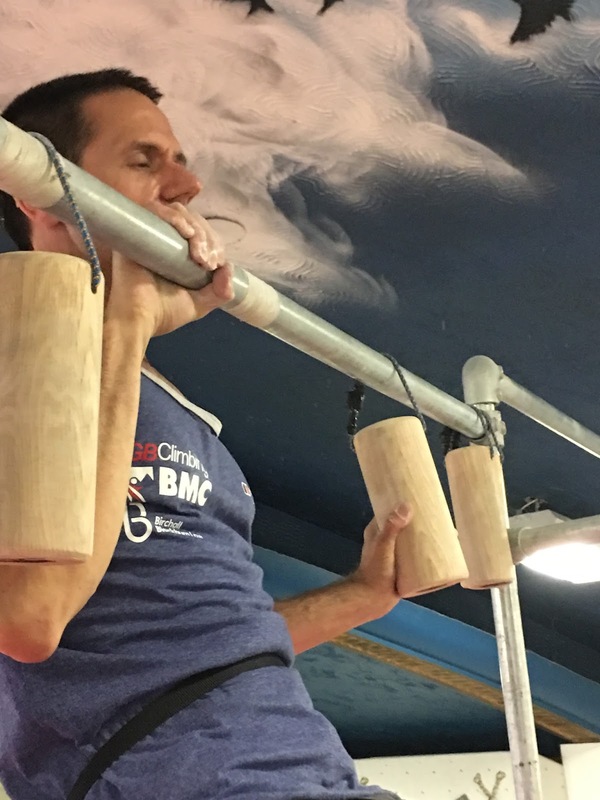 In August, between the two International competitions, I did or attempted to do my first outdoor bouldering session with my good friends Phil & Phil. They took me out to North Wales where I would try my first problem, a good one which was never more than a few feet off the ground, at Paraselas cave, called ‘Left hand wall, pillar start, graded V5’. By the end of the day I had done all of the moves but had run out of energy to put it all together, but I will definitely be going back there to finish it off. At the time of writing this, the International competition has taken place in Scotland with me narrowly missing out on 3rd by a + point this time. The next International competition will take place at Awesome walls Sheffield, in a few days time. Well it’s been some time since I last wrote. Since then I have been doing a different sort of training with my new Guide Dog Daisy. It took a bit longer than I expected it to for her to settle in, but we’re there now. I was still keeping up with doing my personal training while we were working on making it a good partnership. July saw the first International competition of the season took place in Imst, Austria. This comp is such a great one to go to, it is run slightly different to the other ones as it is not an IFSC event. The difference is that there is no final, you climb 3 routes on day 1 and 3 routes on day 2 with your points from both days being added together to decide podium places. 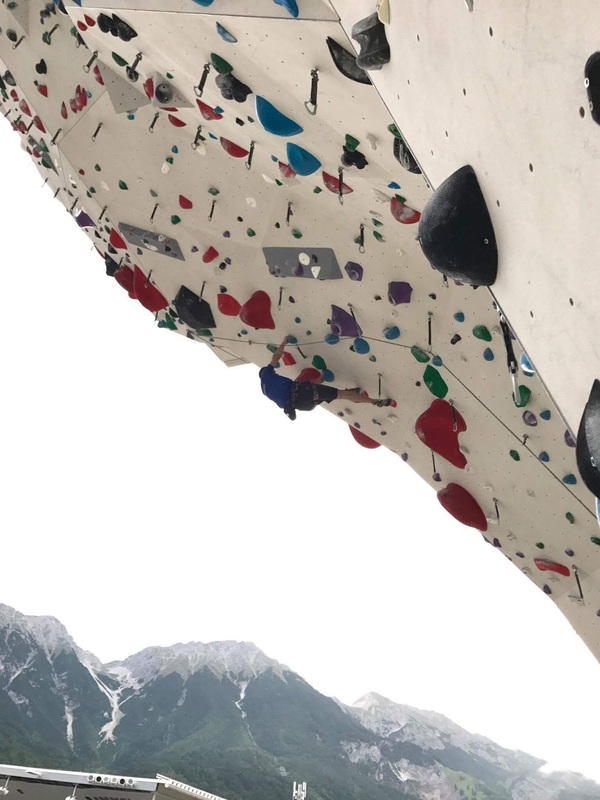 After the competition the team went to have a look at the brand new climbing wall, Kletterzentrum, in Innsbruck. This is where the 2018 World Championships will be taking place. We had an amazing team training session. 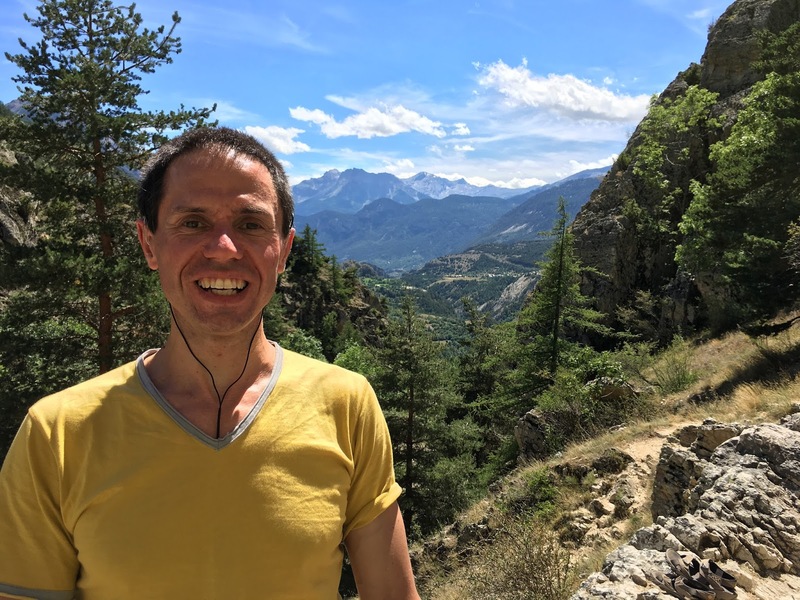 Then less than two weeks later we were in Briancon, France for the first IFSC event, this one was also different in that qualifiers and the final were on the same day. After the competition the team had a fantastic day of outdoor sport climbing in the local area. 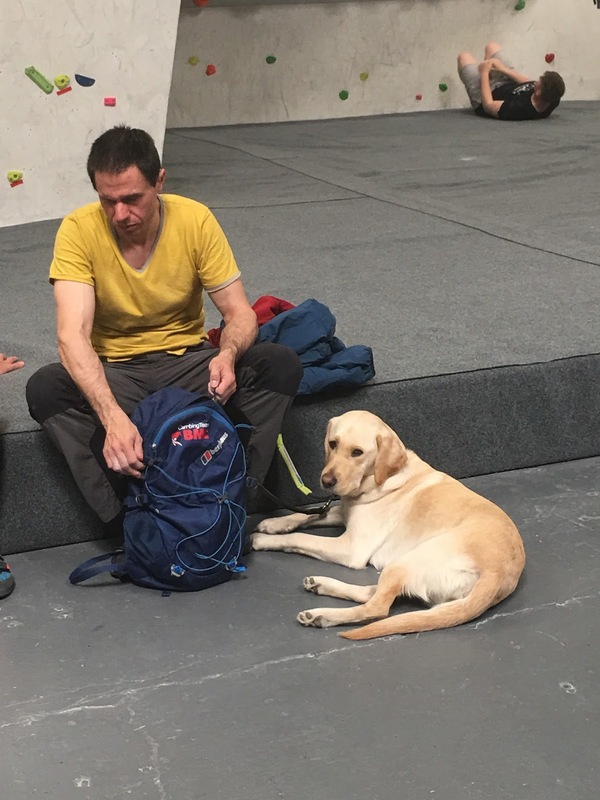 I write this post at the beginning of August with just 6 weeks to go until the first of the BMC’S Nationals which take place at EICA Ratho, Scotland. This marks the start of a busy few months with a further 3 national competitions & 3 more International ones. I’m also pleased to announce that I have two more companies supporting me. 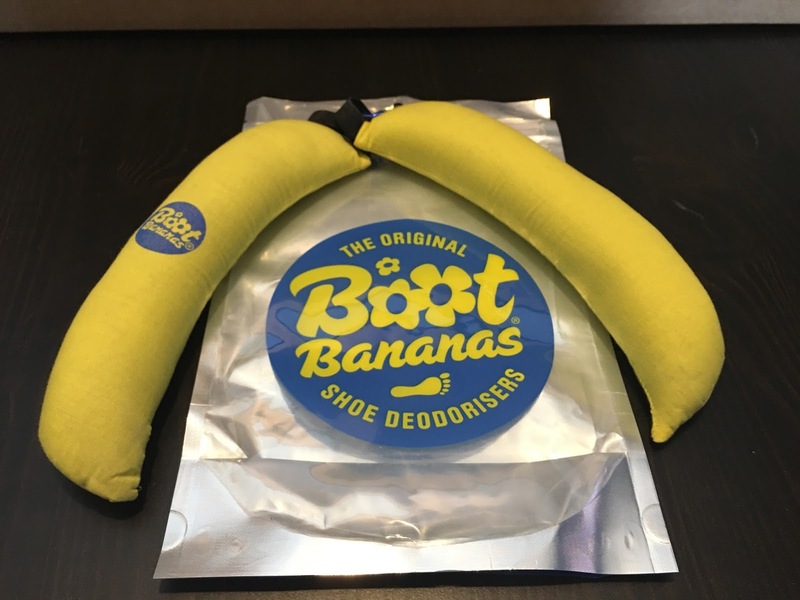 The second supporter is Boot Bananas, for those of you who know this one, you know how great they are! 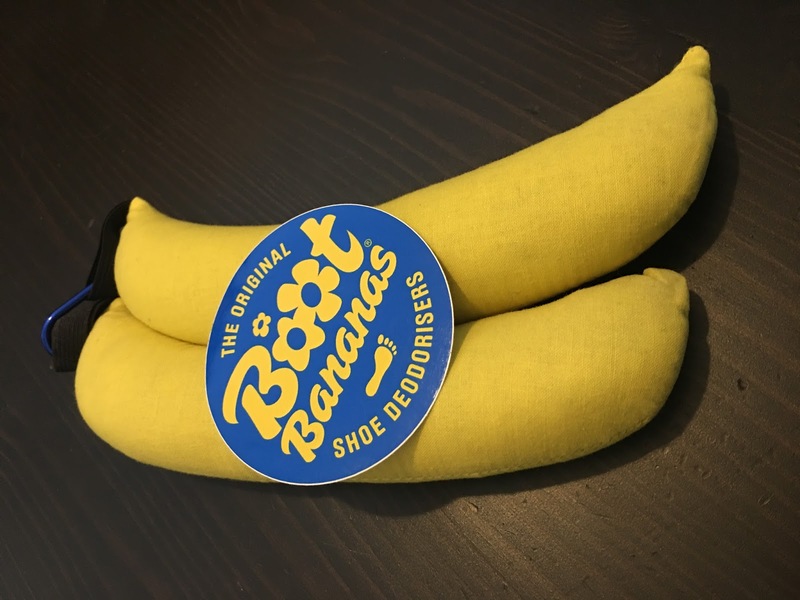 They are, as the name suggests, shaped like bananas and you put them inside your shoes. They absorb the moisture and leave your shoes smelling nice and fruity.